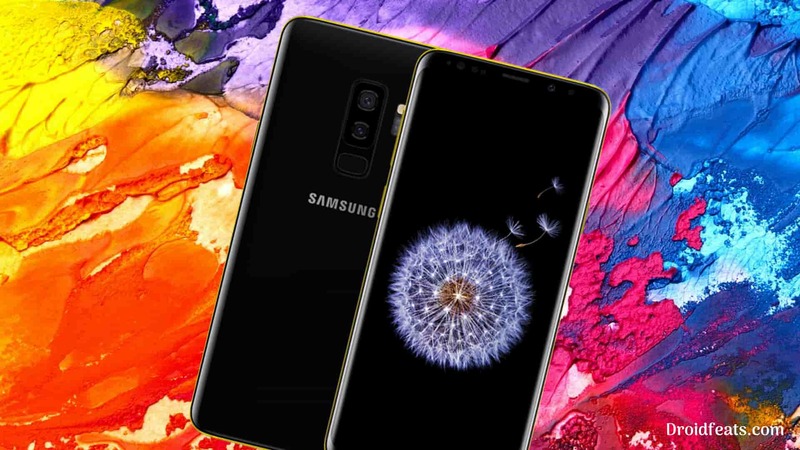 With this guide, you will be able to download and install the firmware files of Samsung Galaxy S9 and S9 Plus. We have a timeline table of all the firmware updates of Galaxy S9 and S9 Plus below. Make sure to download the correct firmware based on your device model number. It’s very rare that Samsung beat Google in term of providing a fast update to their flagship phones. But Samsung is now quite fast for its Galaxy S series. Samsung Galaxy S9 and S9 Plus owner can now have monthly security patches so fast. Rather than focusing on style and new features, Google improves the reliability of Android every month. For August 2018, Samsung moved ahead and released the latest security patches within this Android 8.0 Oreo. This guide contains the download link for all the firmware, including the latest one having August 2018 security patch. We also have a tutorial to install the firmware on Samsung devices, using the Odin flash tool. Talking about the future, Samsung will release the latest security patches for more devices. Being the newest flagship of the company, Galaxy S9/S9 Plus got updated first. Use the tutorial below to update Galaxy S9/S9 Plus to Android 8.0 Oreo Official Firmware with August 2018 Security patches. Samsung users can use Samsung Smart Switch to backup data on the computer. Samsung Smart Switch even allows the users to move data from one device to another of different variant (like moving data of Galaxy S8 to Galaxy S9). Once you are sure that you made a complete backup of your necessary documents, you can move ahead to the tutorial below and update Galaxy S9/S9+ to Android 8.0 Oreo Official Firmware with the latest security patch. Odin flash tool: Download Samsung’s Odin flash tool here. Samsung USB driver: Download Samsung USB Driver. USB Cable: You must have the official USB cable of your device – the one that provided by Samsung. How to Install Dolby Atmos on Android [all devices] – explained everything! Check out your device variant and download the compatible firmware from the above list. Next, proceed to the installation tutorial from the link below. The tutorial will use Odin flash tool. We have mentioned the full step-by-step instructions on How to install Stock Firmware on Galaxy S9/S9+. If you are entirely new to rooting, flashing a Custom ROM or an Official Firmware, please read the entire tutorial once before actually performing it on your device. Please read the tutorial from the link above to install Stock Firmware on Samsung Galaxy S9/S9+. The procedure has been described properly with screenshots. If you got stuck somewhere, drop your comment below, and we will help you as soon as possible. Is this post helpful? Please do share it on Social Media to THANK US.